Q1: Congratulations on being the 2014 President of the Philippine Marketing Association. How is marketing an association different (or similar) from marketing a product or a service? It is similar to product/service marketing in the sense that you are also offering the values of the brand focusing on the needs of the consumers or business customers. Marketing an association would also be looking at the values it can provide but for a bigger scope such as the marketing industry where it aims to make the marketing professional and the industry more competitive in the region as well as globally. 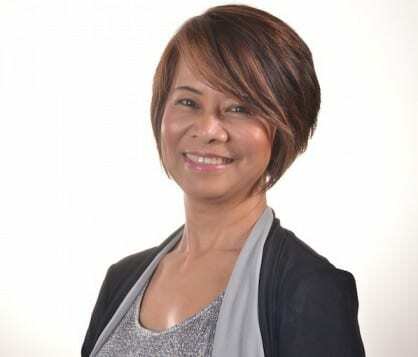 The Philippine Marketing Association has positioned itself to provide cutting-edge know how, marketing trends, wider networking opportunities for its members and the marketing industry. This year, the PMA aims to provide marketing preparedness through the Asian Marketing Congress together with the Asia Marketing Federation which is composed of 11 countries in the region. All its activities and education programs are geared towards topics that are looking into knowledge and opportunities for the 2015 Asean Integration. 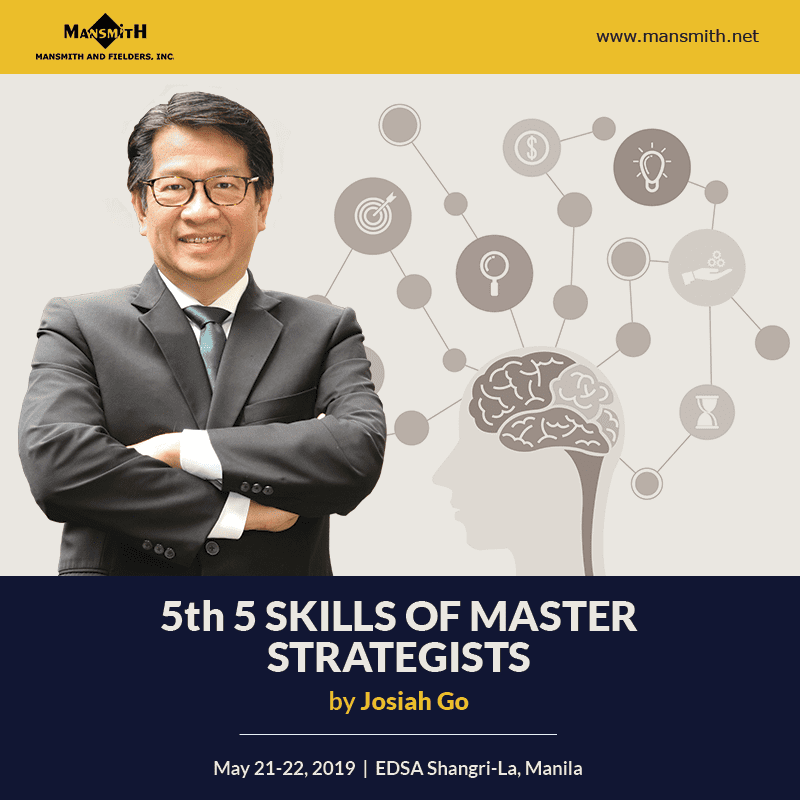 The PMA cuts across all marketing disciplines and focuses on strategic marketing, thus, providing various new trends that will make the marketing professional more equipped for the Asean Integration. Q2: Tell us about the forthcoming Asian Marketing Congress on July 17-18, 2014. Why should marketers attend? Trendwatching.com. Digital and social analytics which as become the buzzword now will be discussed by an expert from Dentsu Japan who is also an MIP graduate. How to launch brands in Asia will be another interesting topic covered by no less than the Presidents of various Marketing Associations in the region. Marketing after Disaster will be discussed by actual experiences of Amor Maclang of GeiserMaclang. Getting the perspectives from Europe, Asia, and U.S. on the Asean Integration will open discussions on learnings and insights. How prepared is the Philippines will be shared by various Government departments. These and many more speakers will provide an excellent coverage of opportunities and networking with various professionals to share knowledge and ideas during the Asian Marketing Congress. Q3: How is marketing in the Philippines stacking up to marketing elsewhere in Asia-Pacific? Where do we stand — upper or bottom half and why? The Philippines, as a whole, has received accolades for its economic performance specially under the Aquino administration. It is on an upswing momentum and the marketing industry must take advantage of this opportunity now. 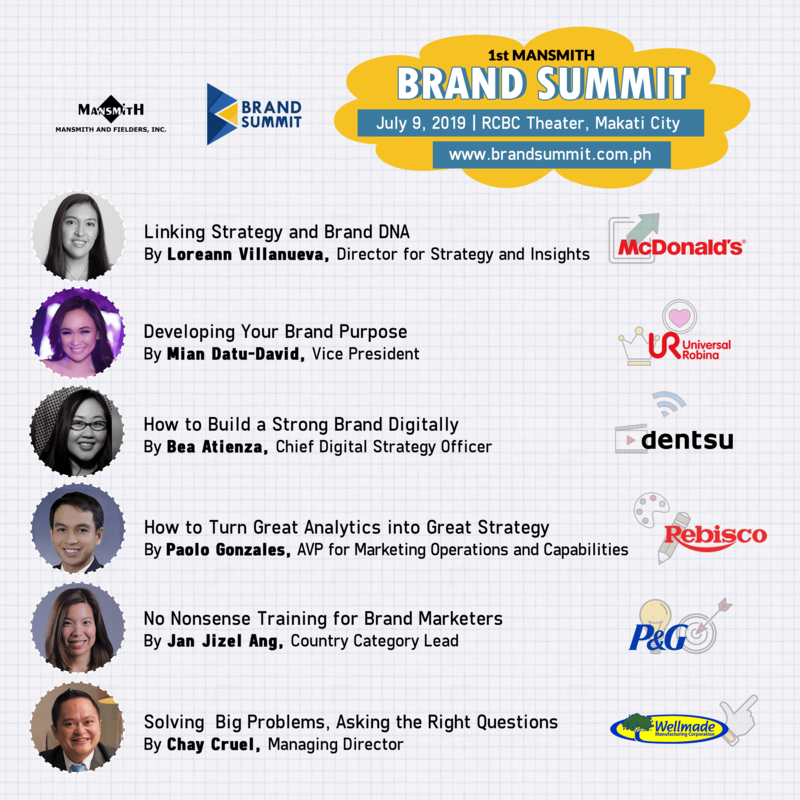 The Filipino marketer and companies have proven many times that even its local brands can succeed anywhere with brands such as Oishi, Bench, San Miguel, Potato Corner, Jollibee, Goldilocks, Max’s, Red Ribbon, and many more. 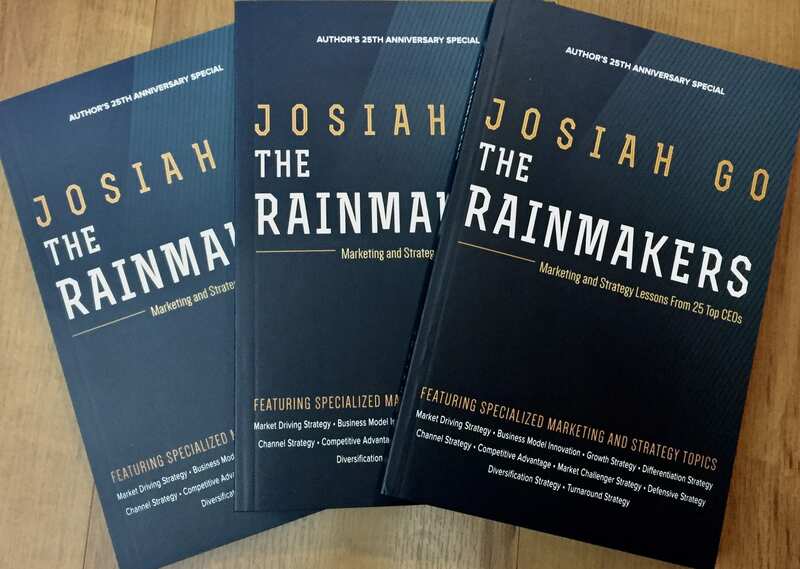 Many of the marketing experts from other countries are amazed at how creative and innovative the marketing professionals are in the Philippines. The only barriers we have is the confidence, possibly more training and tools that can make us better than any global brand out there. Where we stand? In terms of capability, I believe we are upper half but we need to be more aggressive and confident in running after the regional or global markets. Q4: Your talk in the marketing congress is on ‘Competition vs. Synergy’ – is this the same as co-opetition? What companies are doing well in this area and how do they make their synergy successful? Yes it is similar to the co-opetition. To that end, the Philippine Marketing Association (PMA) is advocating for an attitude of synergy and cooperation. The mission of this ASEAN ECONOMIC COPPERATION is to bring together the best of each country, its people, resources, companies, and make the Asean region more globally competitive. The Asian Marketing Congress has this purpose in mind with the presence of the Asia Marketing Federation delegates and insightful speakers who will share trends and best practices for the Filipino marketer. There are several Filipino brands that have become global and excelled in foreign markets such as Bench, Oishi, Jollibee, San Miguel, Max¹s, Goldilocks, Figaro, Ginger Snaps, and many more. These are examples of Philippine brands that took on the challenge of going beyond our shores but with a focus on synergy, they were able to make inroads in new markets abroad. Tying up with local companies can increase a Filipino company¹s chances of being successful as it can then quickly immerse itself with the culture and local market conditions. As for cases of foreign brands that have made headway in the Philippines, Uniqlo and Forever 21 entered the local market through a strategic venture with retail giant SM. They did so to leverage on SM¹s retail expertise and wide geographic coverage while allowing them to enter and expand their market in a shorter period of time. In just a few months of operation, the third largest convenience store in Japan, Family Mart, has opened several outlets in the Philippines through a partnership with the Ayala and Rustan¹s group by utilizing the expertise of the Tantoco family in the retail business. Q5: What website can interested marketers find more information or enroll in the Asian Marketing Conference? They can go to the www.pmanationalmarketingconference.ph to check details and register online. They may also call the PMA Secretariat at 6345722.